Our new way of teaching with “Wisdom Card”, the most efficient way to learn The Chinese Vocabulary! 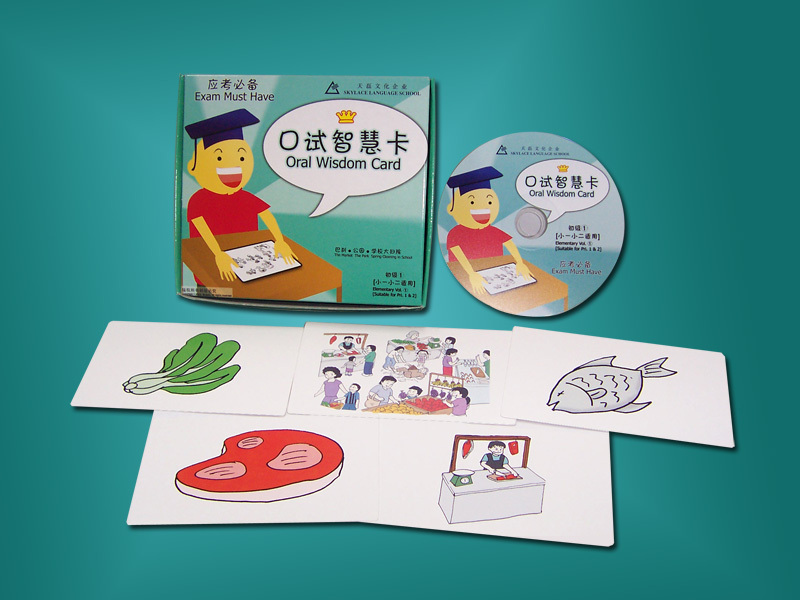 “Oral Wisdom Card” Enable pupils to express themselves in fluent Mandarin; Use Visual Memory to learn Picture Description effortlessly; Make rote learning a thing of the past; Learn the appropriate method of describing a picture . The programme aims to enhance your students’ Chinese oral skills and give them a boost in their self-confidence in using the Chinese language. Students will learn the appropriate method of describing a picture. This includes the correct usage of vocabulary such as people, places, classifiers and idioms. The training will be facilitated by the usage of “Oral Wisdom Card”, which helps students to master the oral techniques rapidly and be able to express themselves fluently.